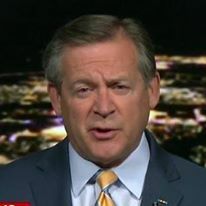 As the debate over the Iranian nuclear program gains more attention, the possibility of an Israeli military strike is more in the news. A look at a map of the region indicates that Israel will have to fly over a great distance, some or all of it - depending on the route they take - in hostile airspace. Several of the possible attack routes involve the use of Iraqi airspace. Any military planner would find that a useful option. You can fly to Iraqi airspace via Turkey, Syria, Jordan or Saudi Arabia. Of the three, Turkey is probably the least confrontational - Turkey and Israel have a defense cooperation treaty - but does add some distance. Distance, of course, complicates the mission and would require more aerial refueling. Using Jordan, Syria or Saudi Arabia risks having to engage the military defenses of those countries. None really possess the ability to defeat the Israeli air force, but could cause a mission abort. For the Israelis to fly all the way to the target successfully, they cannot risk an engagement along they way. If I was an Israeli air force officer planning an operation to strike targets in Iran, I would get my aircraft into Iraqi airspace as soon as feasible. Why? Who controls Iraqi airspace? We - the United States - do. That realization prompted some interesting comments from former National Security adviser Zbigniew Brzezinski. 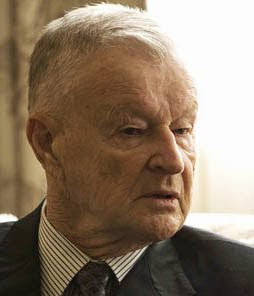 Brzezinski served under Jimmy Carter and was instrumental in several policy debacles - Iran's 1979 takeover of the U.S.Embassy in Tehran, the botched rescue attempt at Desert One and the virtual dismantling of the Central Intelligence Agency's Clandestine Service. We have yet to recover from the damage done to our human intelligence capability. Brzezinski's reaction to a possible Israeli overflight of Iraqi as part of a military strike on Iran? He implied that American fighter aircraft should intercept the Israeli aircraft. His words: "We are not exactly impotent little babies. They have to fly over our airspace in Iraq. Are we just going to sit there and watch?" Several comments. It's Iraqi airspace, not ours. Yes, we control it, but in the end, it is Iraqi airspace. Does he really expect the United States to engage Israeli aircraft, which in effect puts us in the position of defending Iran? Amazing - let's have a military confrontation with an ally and defend the world's premier sponsor and practitioner of terrorism who is intent on developing (and maybe actually using) nuclear weapons. Israel's possible use of Iraqi airspace also drew comments from Iraqi President Jalal Talabani. 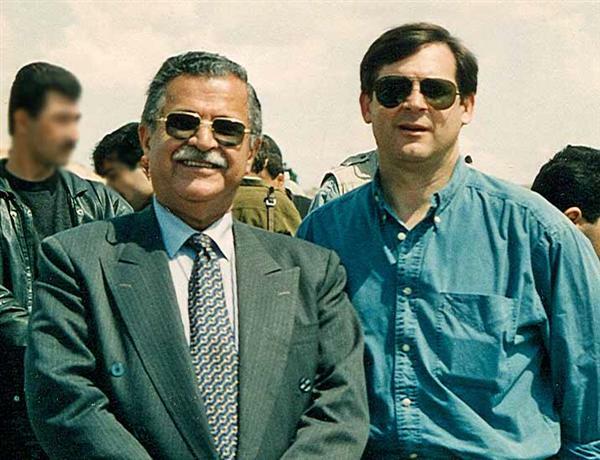 Talabani issued a warning that Iraq will not allow Israel to use its airspace to attack Iranian nuclear facilities. I like "Mam Jalal," as I respectfully call him. He is an astute politician - this warning is purely for domestic consumption in Iraq and probably in Iran as well. He also knows full well that Iraq's airspace is under the total control of the American military. Talabani also suggested that the six major powers that will meet with Iranian negotiators this week conduct "a real negotiation" with Iran and guarantee Tehran's right to the peaceful use of nuclear energy. He also said he believes that Iran is not pursuing a nuclear weapon because of inherent Islamic values. Has he heard of Pakistan, more accurately the Islamic Republic of Pakistan? Iran has already made up its mind to pursue a nuclear weapon. All the talks are a delaying tactic as the centrifuges continue to enrich uranium. Sanctions are unlikely to work. As I have said before, we need to address this issue now.